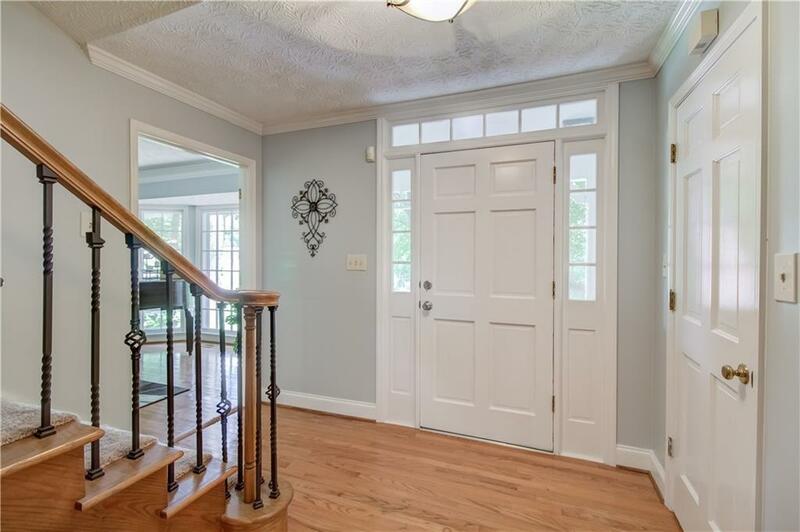 Welcome home to this beautiful Cape Cod style home on a private culdesac in East Cobb. 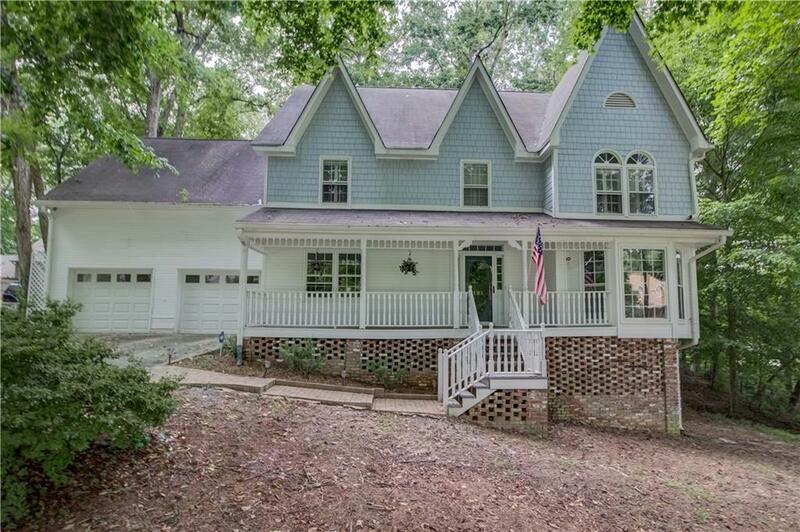 Located in a picturesque park like setting, this home has 4 bds/2.5 bths, plus a huge bonus room/5th bdrm above the garage w/ large walk in closets and vaulted ceiling. 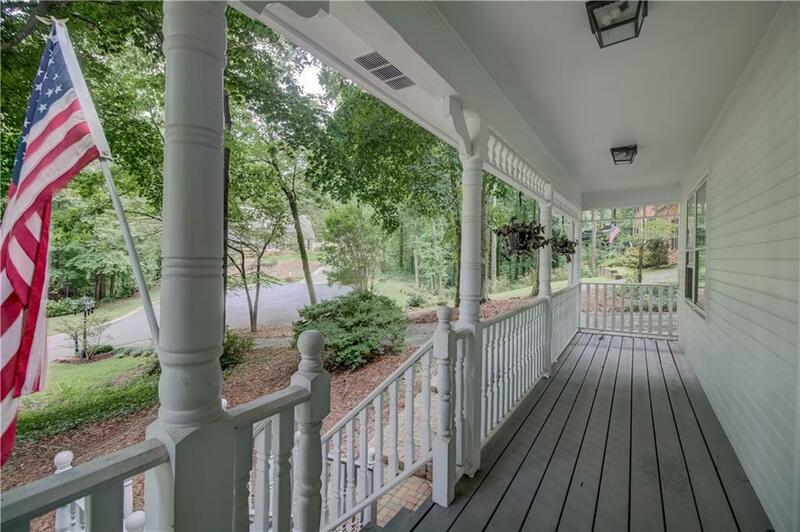 It features hardwood flrs throughout the main, large kitchen with center island, covered front deck, back stone patio and trex deck, crown molding, and a full unfinished bsmnt. Master and secondary baths w/ granite counters and double vanities. 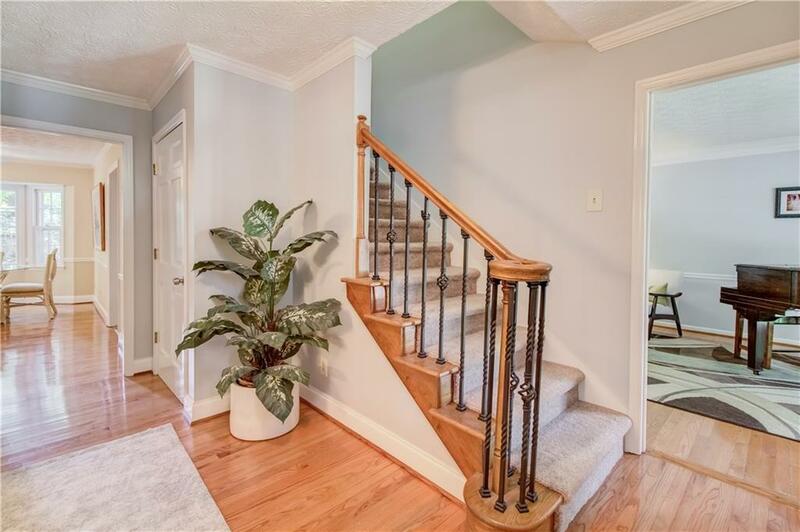 Fantastic schools and wonderful location near parks and shopping.